My wife Gina and I are local to the Capital District and have lived and worked here for over 40 years. At Chris and Gina Buy Houses, we specialize in helping people find solutions to complex and unique real estate issues. If you are looking to sell your house now we can help. 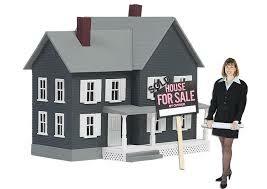 We buy all kinds of real property in any condition. Whether your property has been vacant for years, damaged by tenants or fire (even if your house has already been fixed up), we can make a CASH offer and at TOP DOLLAR. If you are facing foreclosure, going through a divorce, have a tax lien, a landlord that is tired of dealing with tenants or just want to sell your house quickly without paying a costly realtor commission, we will help each client to find a solution that fits their unique situation. We understand that selling your home can be difficult. Our goal is to educate each of our clients so that they may understand what the best option is for them. Our commitment to you is work with integrity and honesty to find a solution that satisfies your needs. Save You Money: If you are facing bankruptcy, divorce, tax lien, lis pendens, have a house in probate, need a short sale, or any one of a number of other difficult situations- we are here to help! We can purchase your house quickly and get you out of it and even put some money in your pocket without paying many of the costly lawyers fees and saving you thousands on realtor commissions. We Buy "As Is": There is no reason to spend thousands on home repairs such as leaky pipes, painting, or replacing carpets. Chris and Gina Buys houses will purchase the home in any condition. We will buy homes that need a lot of work and homes that don't need much at all. We will even remove your old junk for you. 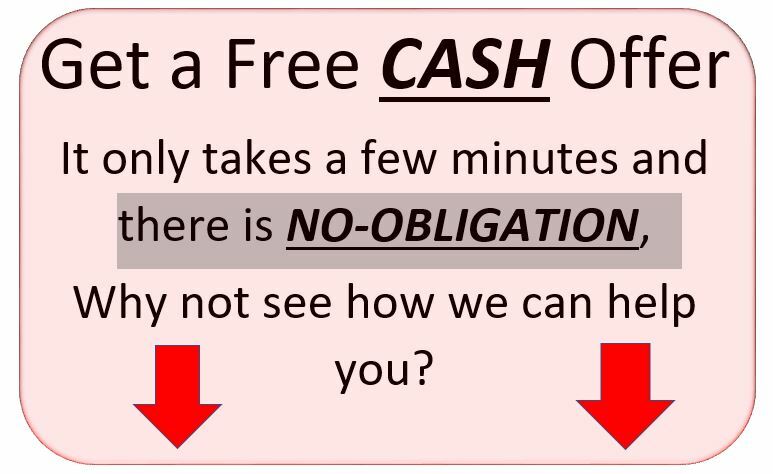 Cash Offers: We want you to be happy and satisfied, so we will make you a fair market value offer for your home. Close on your timeline: Because we do not work with banks we do not have to go through there strict lending policies so we can close fast and on your timeline. 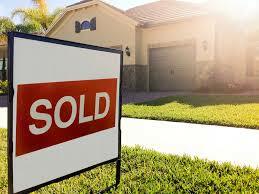 If you need to sell your house or know anyone who does, give us a call at (518) 321-4565! We appreciate any and all referrals you send our way and we look forward to speaking with you. We can help you avoid foreclosure, we buy houses all over the capital district including Albany, Clifton Park, Saratoga Springs and surrounding areas. Need to sell your house quickly!!!! We buy homes all over the capital district and can save you and can save you thousands realty fee's charged by agents and brokers. Why work with us over a Real Estate Agent or Broker? We are professional home buyers who work with our clients to find a solution to your unique situation, we are not agents or brokers. 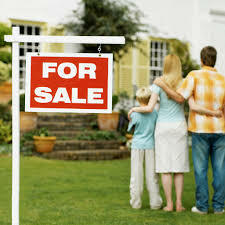 Have you tried to sell your house "For Sale By Owner", or the traditional way with an agent? Maybe you just want to save yourself thousands on brokers fees, or avoid some of the hassle that go along with selling your home. It can be hard to find an Broker or agent you can trust and takes the time to address your needs. You have to sign a contract that locks you in for months at a time. Having to find someplace to go for showings, (often at the most in convenient times). Having to sort through piles of paperwork and wait for weeks to close only to have the buyers drop out right before the closing. Spend thousands on painting, repairs, and clean-up. Our process is Fast, Simple, and with needs in mind. You will deal directly with us no "middle man". There is no need to make repairs we will buy "As Is" and in any condition. There are no lengthy contracts, we will simple visit you at your property to sell at a time that is convenient for you. Make an evaluation of your home and then give you a fair, no obligation, cash offer. Then you choose a date that you would like to close. If you have a property in the Albany, Clifton Park, Saratoga Springs NY area and would like a no obligation consultation on how we can help you fill out the form on this page ​or call us today at 518-321-4565. We will meet with you at your convenience at your home to inspect the house and answer any questions you might have. We will present you with a Fair, No Obligation solution that meets your needs. If you decide we are not the best option, no worries, we are not here to pressure you to sell to us. We will only move forward if you feel comfortable. If you accept our offer great!!! we will move forward setting a closing date that fits your timeline, where you will walk away with money in hand. Our No-Obligation consultations are completely confidential and cost you nothing! Fill out the form on this page to get started or call us Today at 518-321-4565!!!!!! We offer a variety of solutions to home owners for many all kinds of situations. 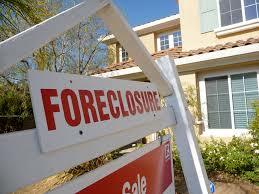 Relocating, downsizing, financial distress, even costly repairs and damage that you don't want to fix. Are you in any of these situations? Contact us today we will meet with you and evaluate your situation so we can better understand how we can help you. Every individual situation is unique, and YOU DO HAVE OPTIONS! Being in the real estate renting, investing business can be very lucrative. It also can be emotionally and financially draining. Late night phone calls, disputes between tenants, costly damage from careless tenants, lost rents and evictions. Rehab projects with unforeseen issues that are expensive to fix and blow the budget. We can be an option for you to get rid of the stress of your investment. We understand that life can be complicated, and things don't always go as planned. Job loss, divorce are just a couple of reason that can lead to difficult times. Our consultations are completely confidential and we can provide a solutions for you to help ease the financial burden and maybe even put some money in your pocket. Inheriting a property can come with a whole lot of headache. Death taxes can be burdensome, ownership can be disputed and the property my sit in probate for years before it is settled. Many times there are multiple heirs and they can't all agree what is best for the property. Give us a call, we can work with all that are involved, answer all of there questions and provide options so that you may choose what the best option is. Get MY No-Obligation Consultation Today!